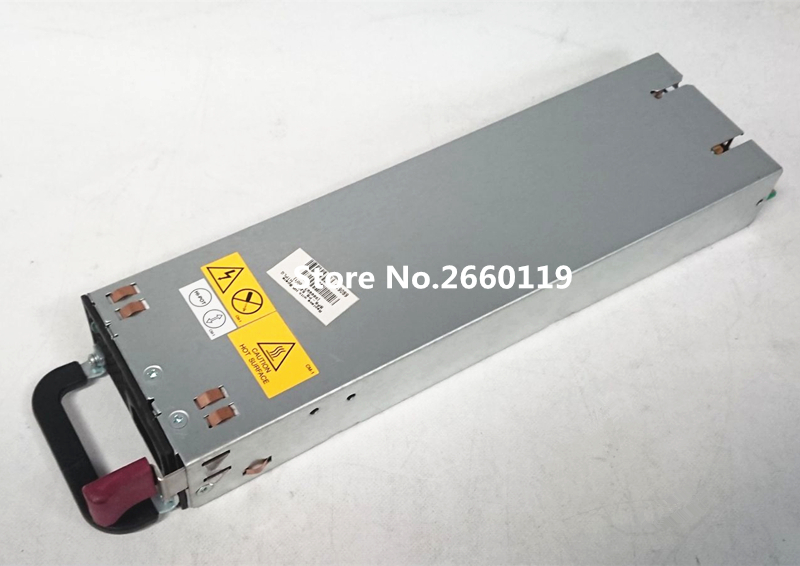 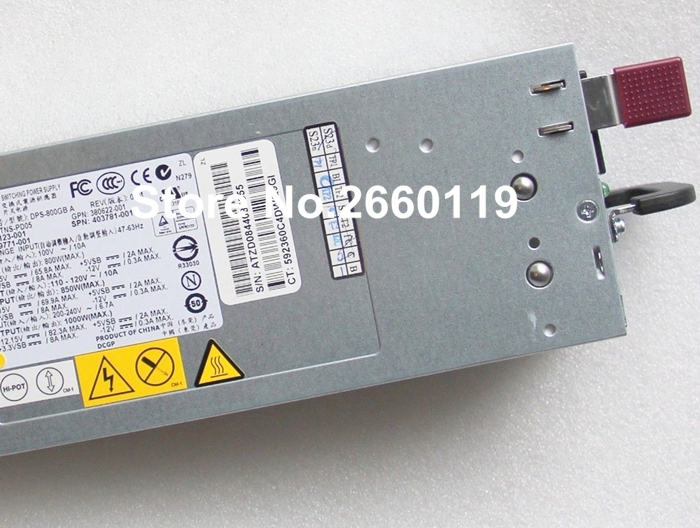 100% working power supply For DPS-800GB A 379123-001 403781-001 1000W Fully tested. 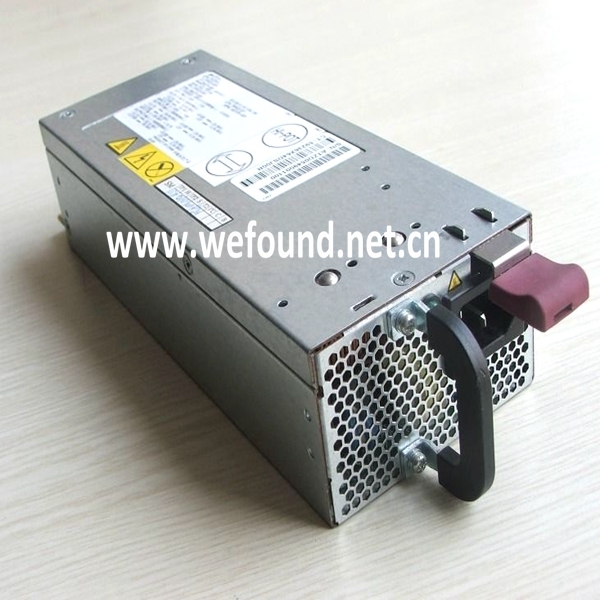 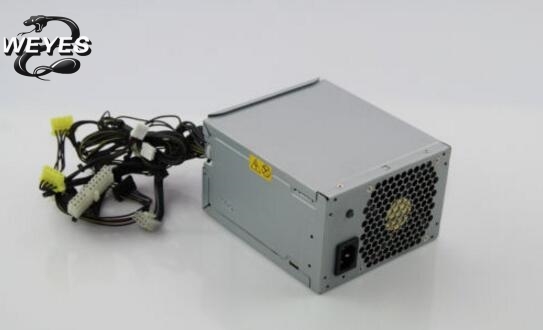 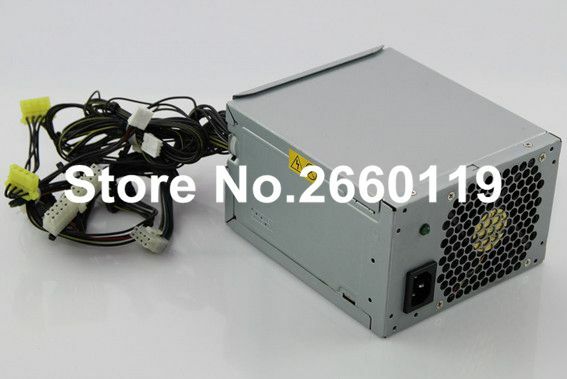 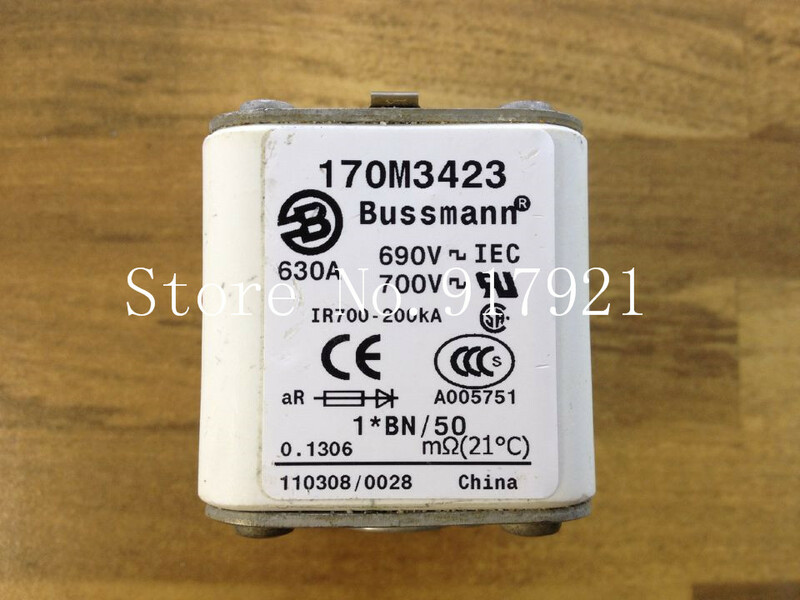 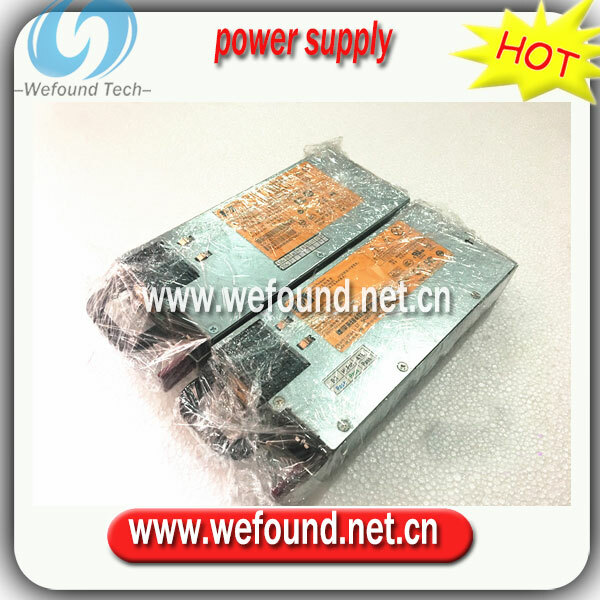 100% working power supply For DL580G5 DPS-1200FB A 438202-001 441830-001 440785-001 1200W power supply ,Fully tested. 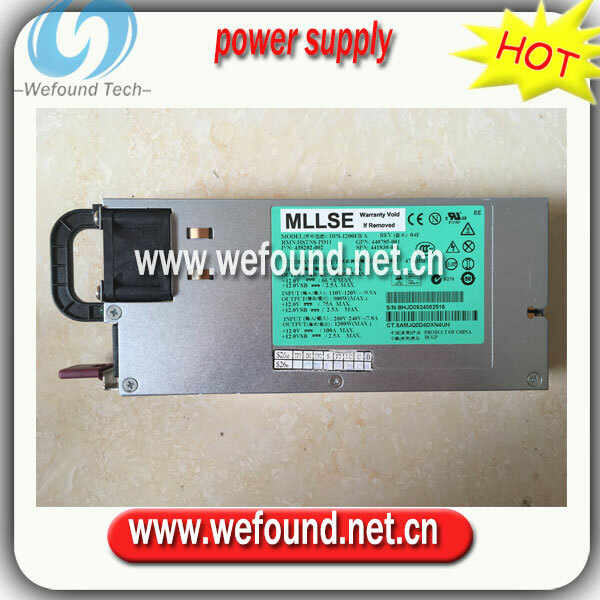 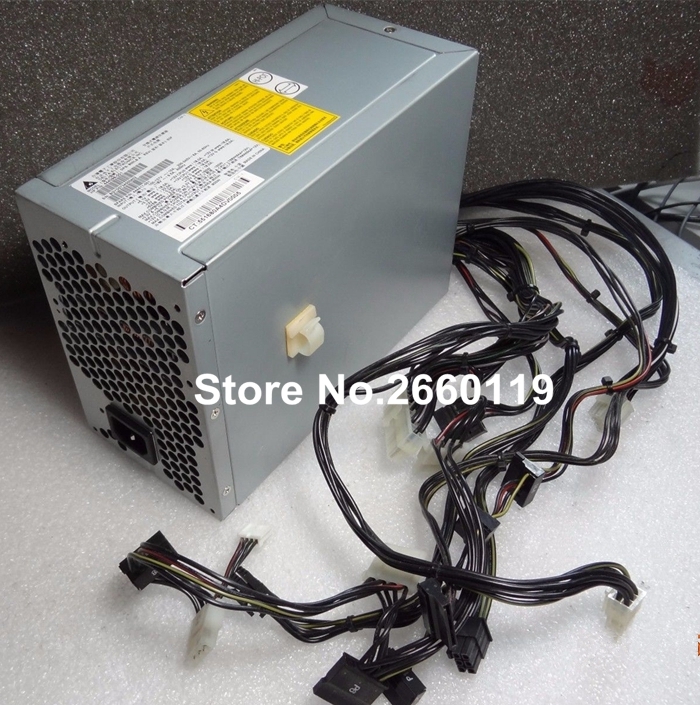 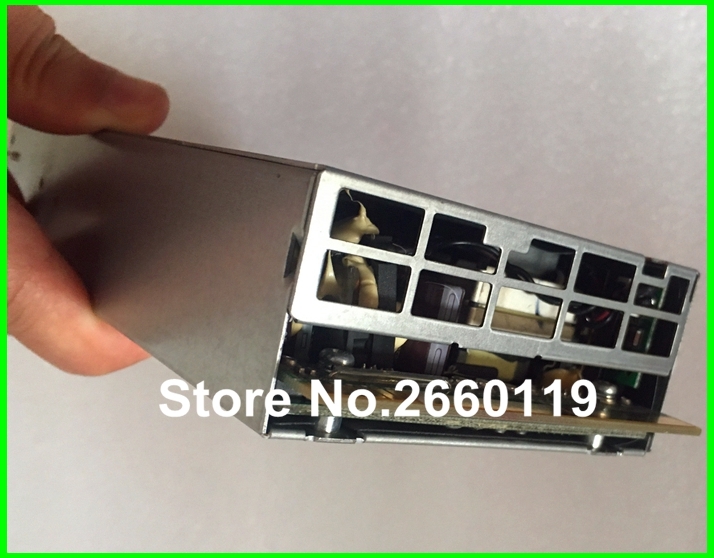 100% working power supply For DL360G6 370G6 380G6 750W 511778-001 506821-001 DPS-750RB A 506822-201 power supply ,Fully tested.